Whole new space wars are breaking out on tabletops all over. 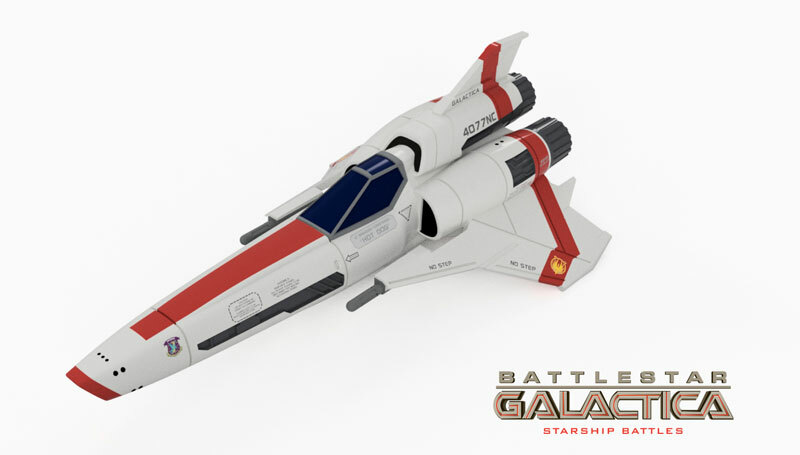 Folks are heading out to get the Battlestar Galactica - Starship Battles game, now available from Ares Games. 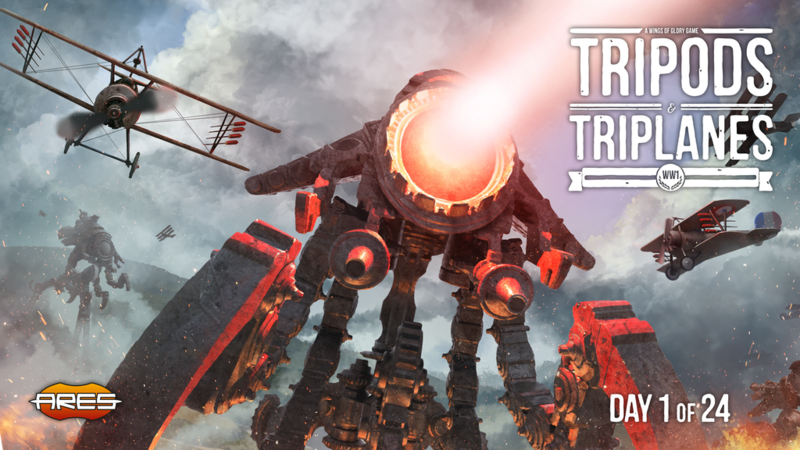 Will you choose to defend humanity, or destroy it? For those that are fans of Warriors of Middle-Earth, this is probably a story you've been waiting for. 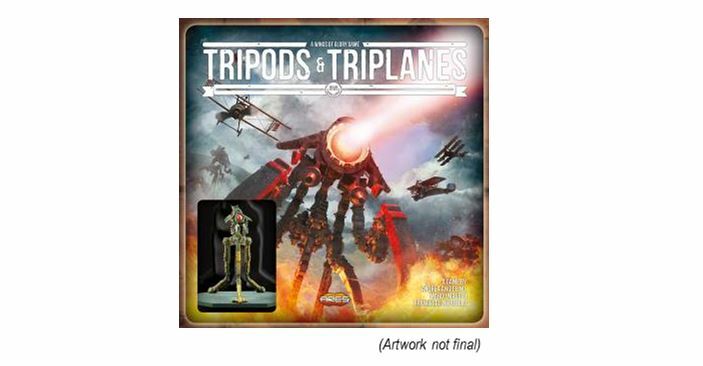 Ares Games has started taking pre-orders for their very limited-edition run of the game. If you want to get your name on the list to get one, now's your chance. Ares Games has been wheelin' and dealin' lately. Their distribution partnership with Galakta apparently isn't the only one they've been working on. 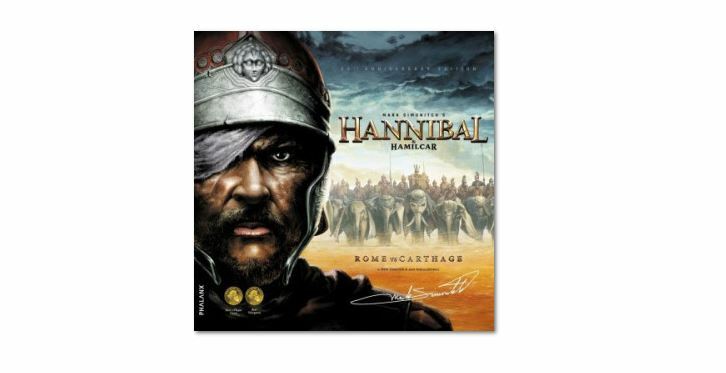 They've also been in talks with Phalanx Games and have announced that they are going to be the master distributor for Phalanx's board games (in English) all over the world (except Europe). 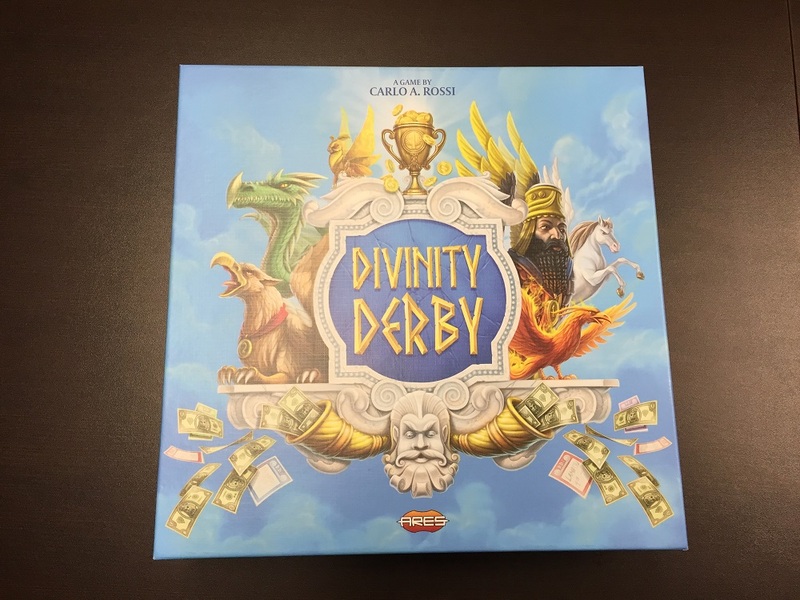 Gen Con's just a couple of weeks away. The show's going to be the biggest it ever has been, and many new games will be making their way into people's hands. 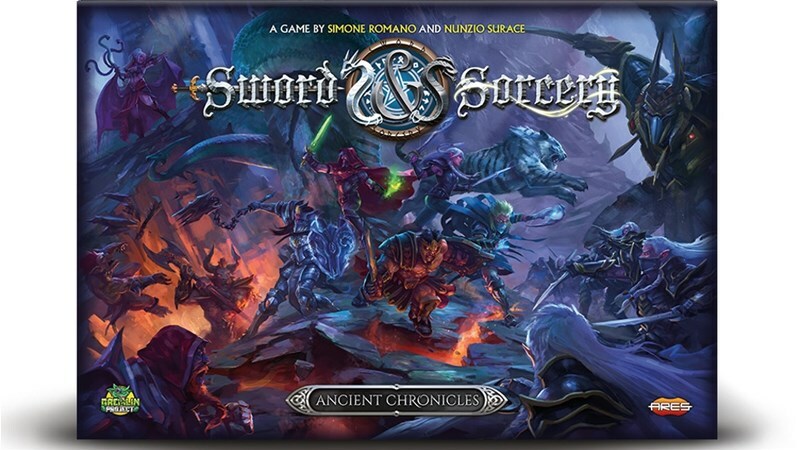 Ares Games will be there and they're bringing along a lot of new goodies with them. That includes the new releases they have in their partnership with Galakta, including the critically acclaimed This War of Mine. The galaxy is vast. It's full of wonders that no creature can entirely fathom. ... Sounds like we need to go out there and claim it for ourselves! That's what you'll be doing in Master of the Galaxy, a new board game from Ares Games that's up on Kickstarter now. Start out with a single planet and a couple resources, and turn that into an interplanetary empire that's bigger than any other. Well, it's not quite being Masters of the Universe, but being master of the galaxy is pretty good, too. 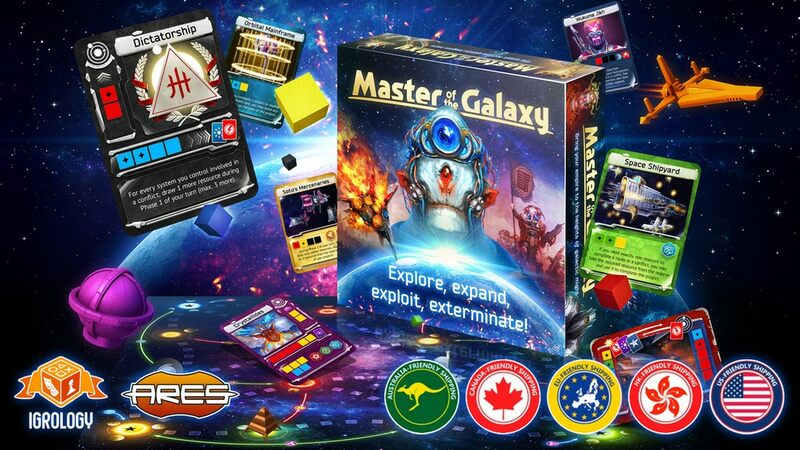 Master of the Galaxy is a new board game coming from Ares Games, which they will soon have on Kickstarter. They've posted up a preview article, along with a preview video, so you can know what you're getting into when their campaign starts in a couple weeks. 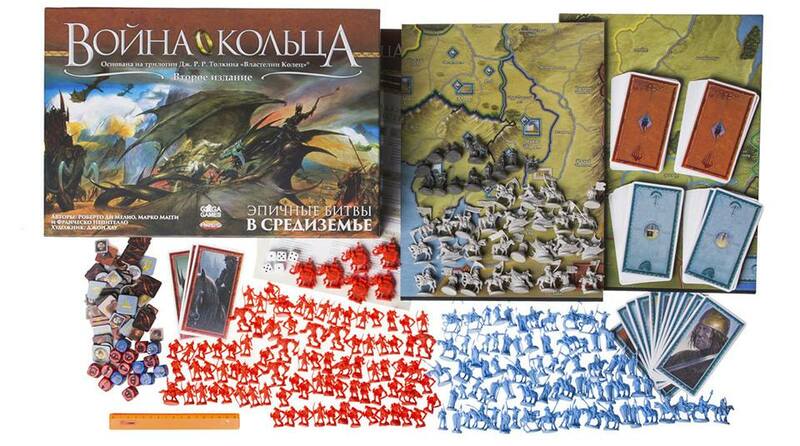 Ares Games has announced that they will now be distributing Galakta's games across the world (except for Europe... So most of the world, anyway). 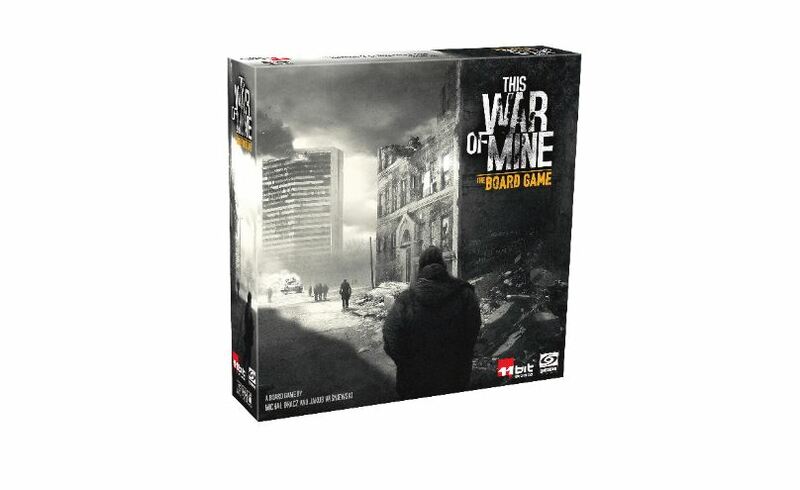 This includes titles such as Age of Thieves, Champions of the Arena, and the upcoming This War of Mine. 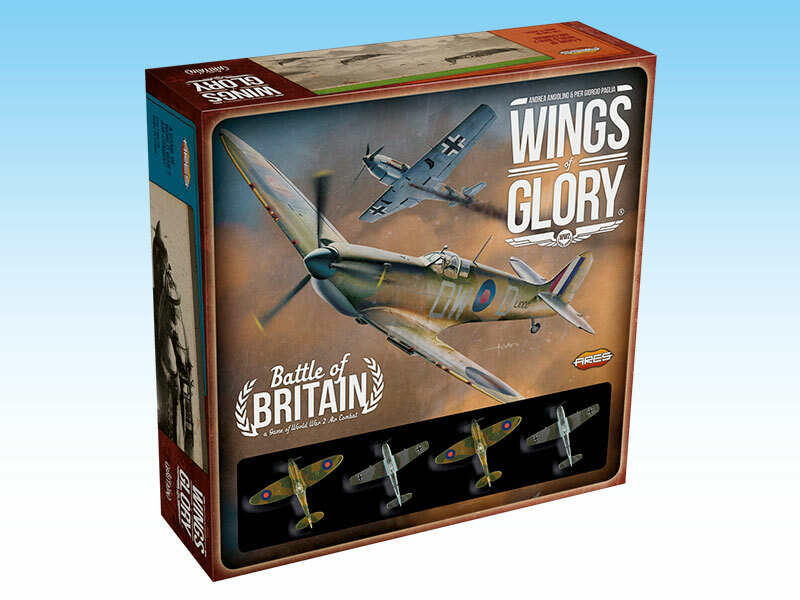 Ares Games is jumping on the two-player box starter set bandwagon (a good one to be on, if you ask me) with their new Battle of Britain set for Wings of Glory. Take to the skies (figuratively, of course) in either a Spitfire or a Messerschmitt (and if you get a bunch of 'em, you could have a whole mess of Messerschmitts). 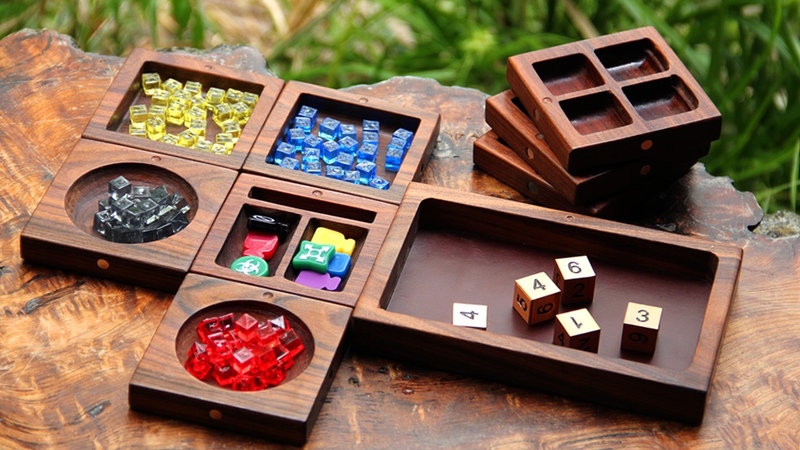 The box has pretty much everything you need to get playing right away.